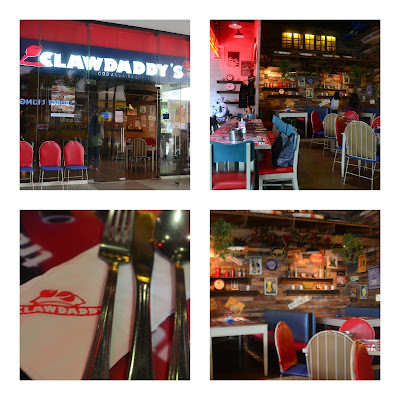 Clawdaddy at the Harbor Point Mall in Subic will soon celebrate its 1st Year and to make the event more special, they came up with new dishes specially created for the Subic branch only. 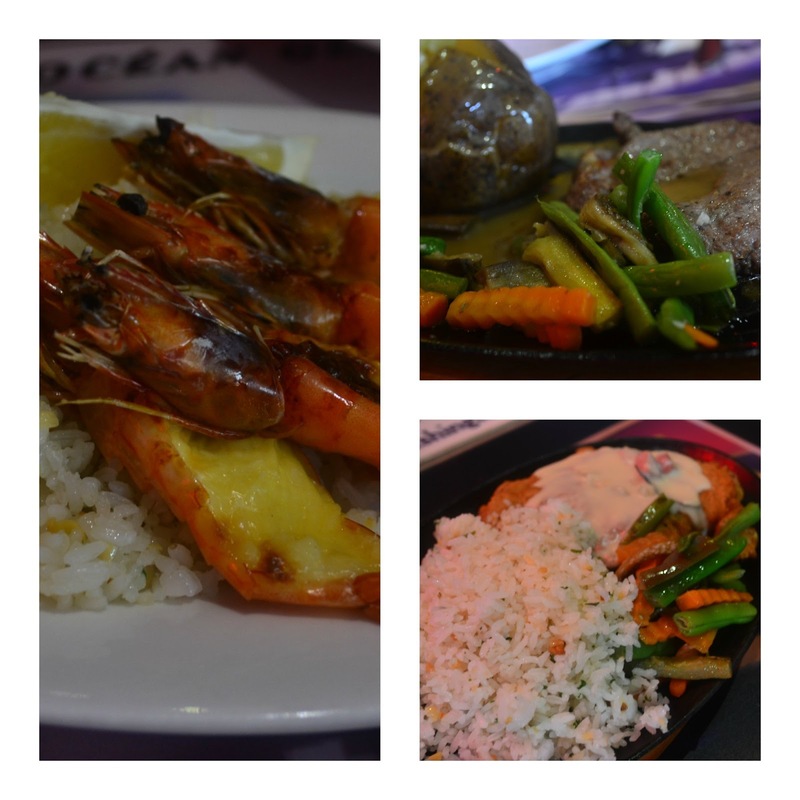 And to those who frequent Clawdaddy in Manila, there are so many interesting things and menu offerings here that you will hardly miss your fave restaurant in Manila. I love the "diner" vibe of the resto as well as the color scheme. It's so vibrant but ruggedly classy as well. This is one resto wherein you won't feel intimidated. 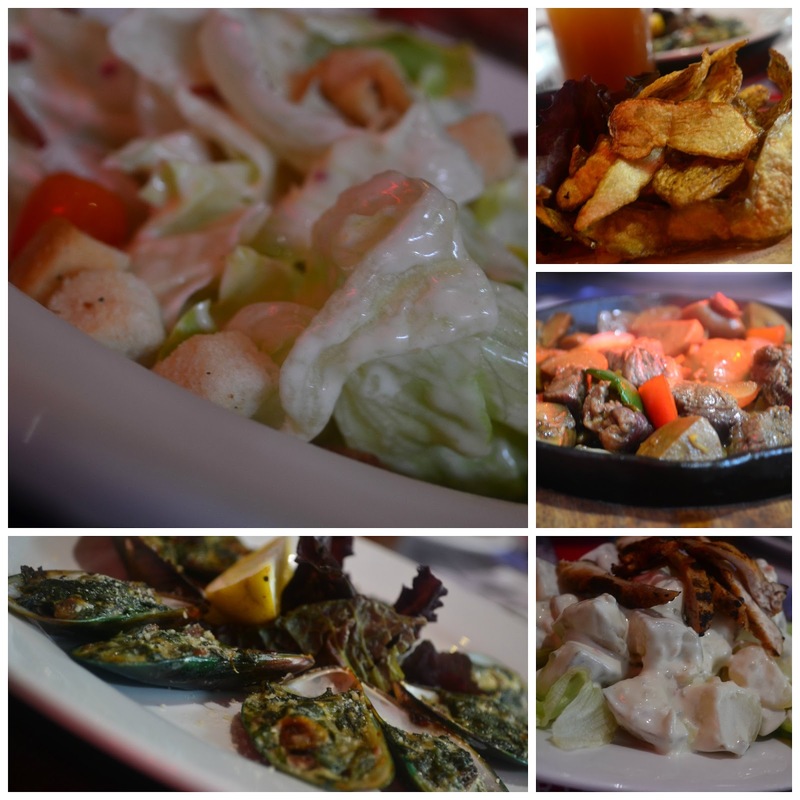 The starter and salad selections are simply good and it includes: Potato Skins, Beef & Mushroom Salpicao, Chicken and Potato Salad, Baked Mussels, and Wedge Salad. Prices are within P90- P150. My fave here is the Wedge Salad. Servings are also good for sharing which comes as a surprise considering the price of each. How cool, right? From the Sizzling Skillets: Lemon and Paprika Shrimp Skillet, T-Bone Steak Skillet, Fish Skillet. 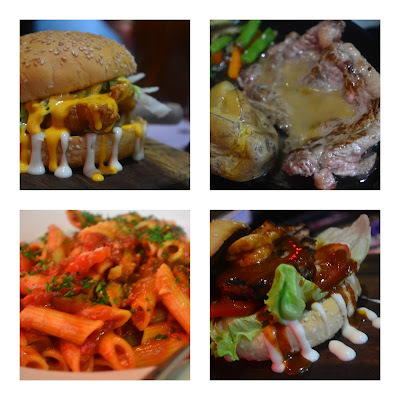 Cheeseburger, Rib Eye Steak Skillet, Surf and Turf Burger, and Pasta. Forgot the name of the pasta but its good! It has a hint of spiciness to it that is not really overpowering. The rib-eye steak is tender and flavorful. 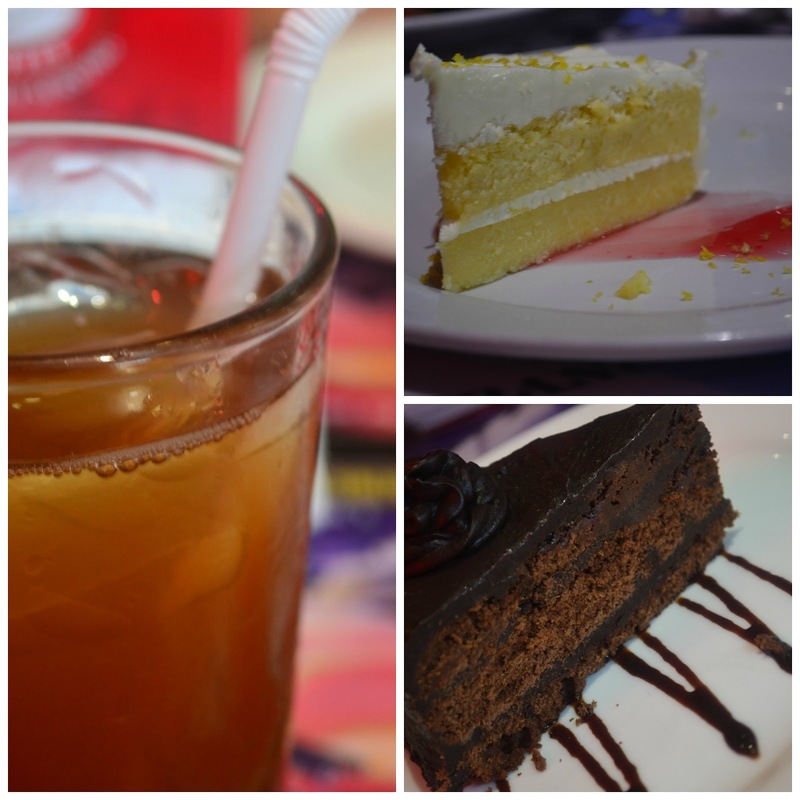 As always, dessert excites me. Lemon Cheddar Cheesecake and Dark Chocolate Cake. Both of them rocks! Although I have preference for sweet things, the lemon cheesecake has a charm of its own. This I highly recommend.